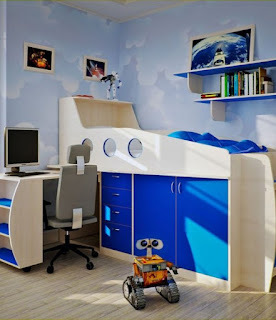 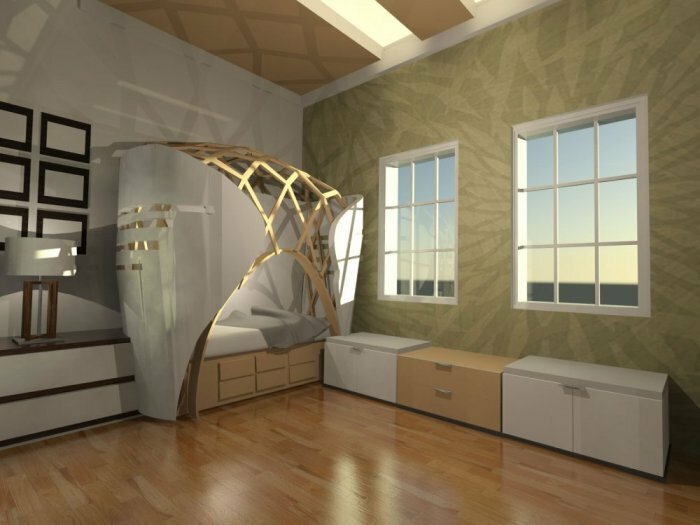 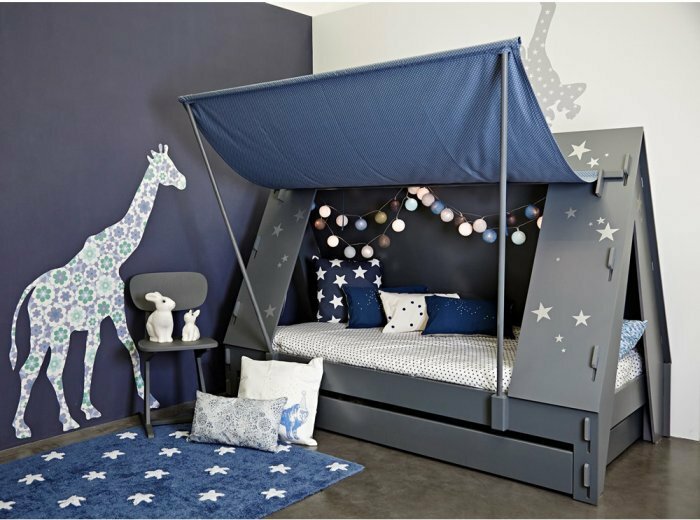 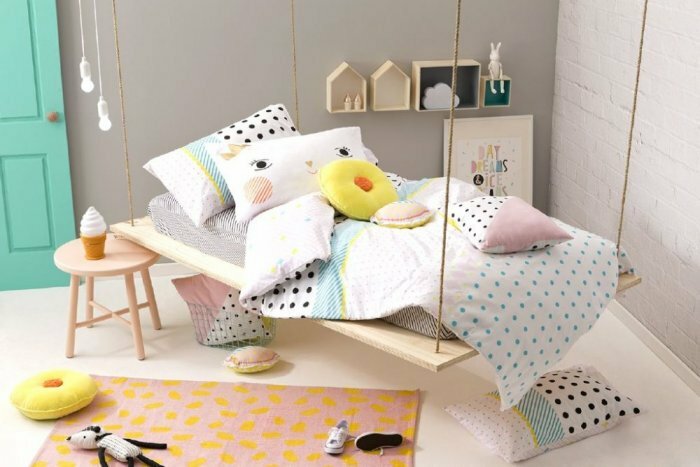 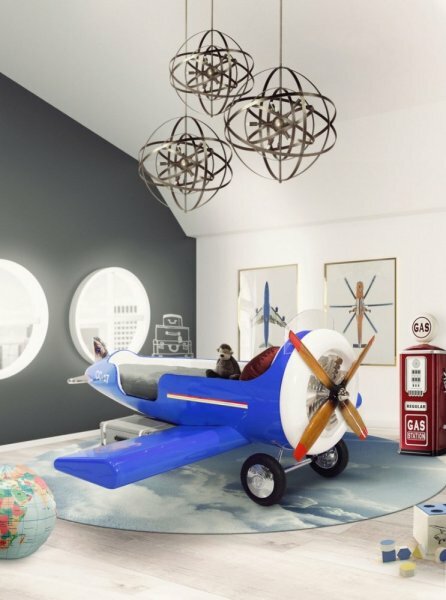 You can bring joy to your children's room with distinctive styling designs that do not resemble the traditional traditional shapes we usually see in classic bedrooms, although this type of beds does not last long in a child's life and should be replaced after a certain age. 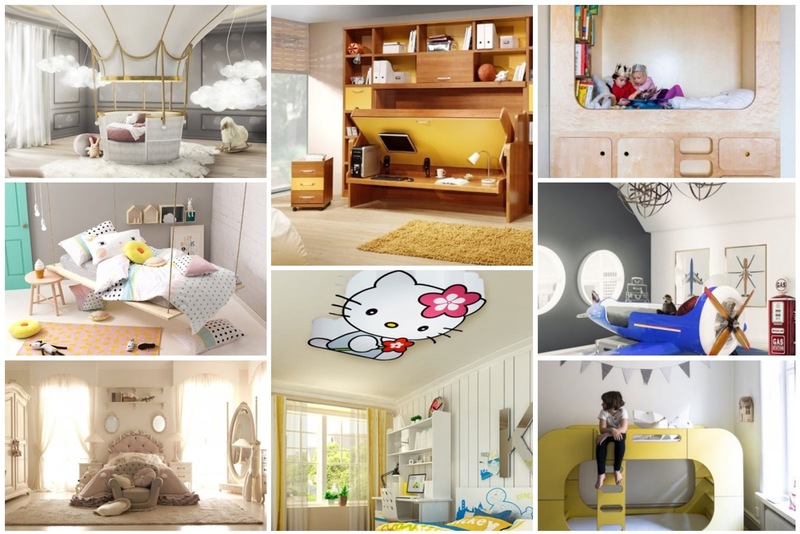 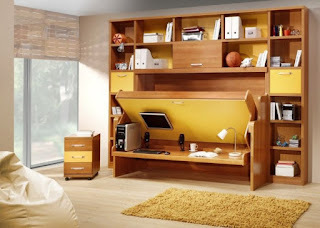 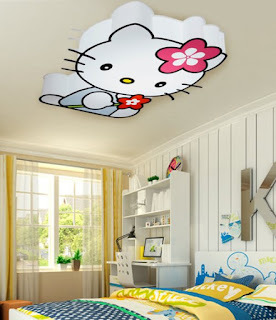 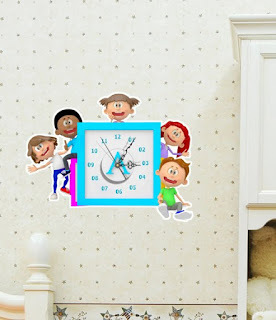 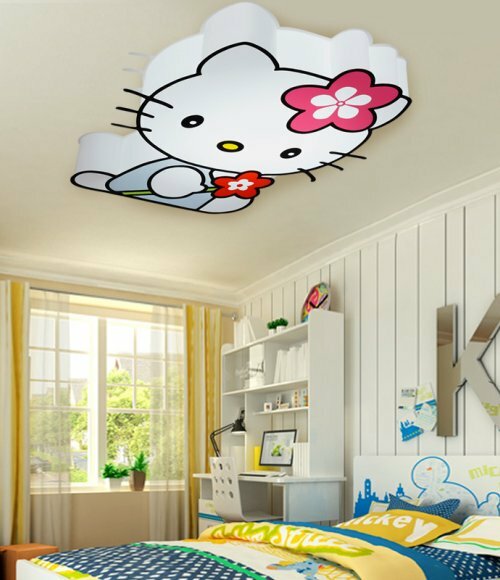 Attractive designs are worth changing their room decor for more than once. 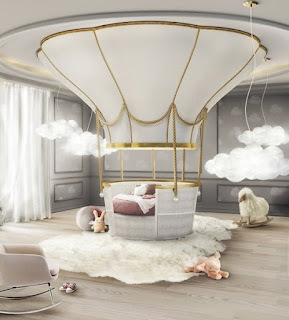 - a big balloon as we will see in one of the pictures. 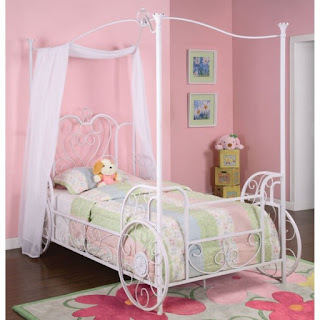 - Princess beds for girls who love fairy tales and royal palaces and stories of princesses where it can be designed from metal or surrounded by light curtain and other forms that we presented the most beautiful set of pictures of the most attractive rooms for children distinctive. 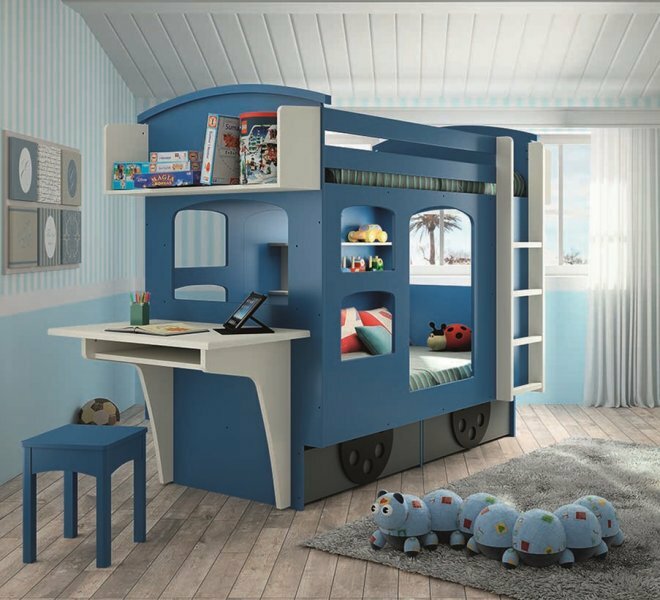 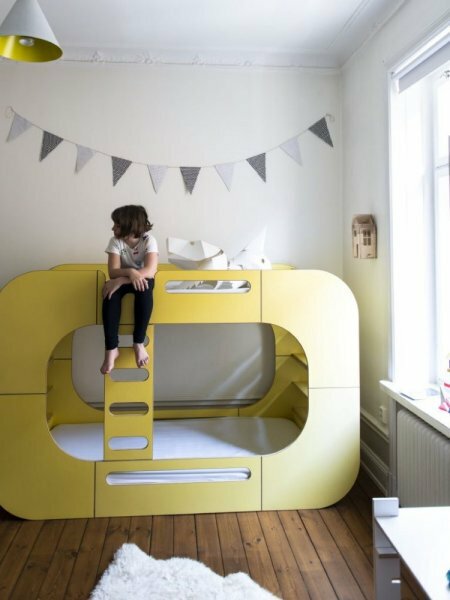 - For those who have problems in bedtime, having a bed with a delightful design for this type of child turns the sleep period into a desirable time, as he will sit in his characteristic bed, which is often close to his appetite. 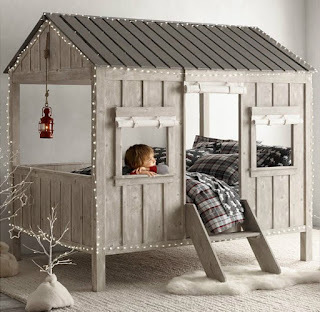 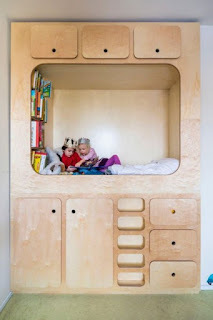 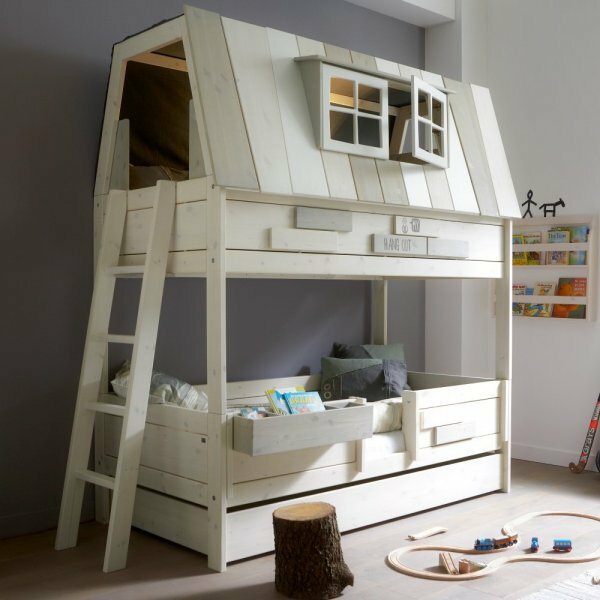 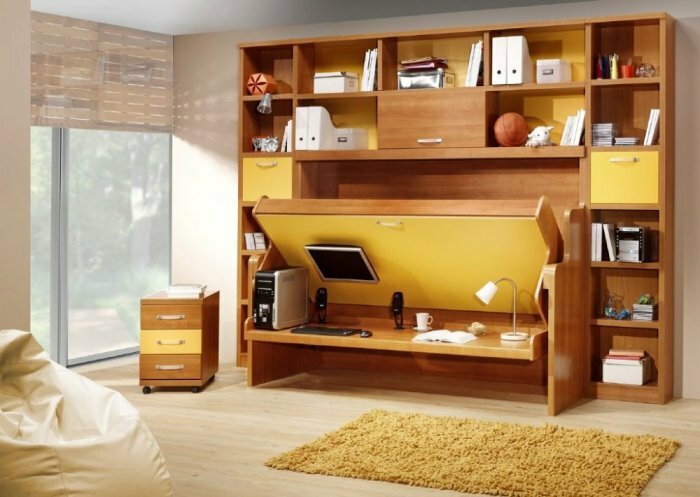 - The bed turns from a sleeping tool to a place to play and fun, such as high beds, which are climbing in different ways from the traditional stairs until the ropes or latch, or tent-shaped bed and other forms.